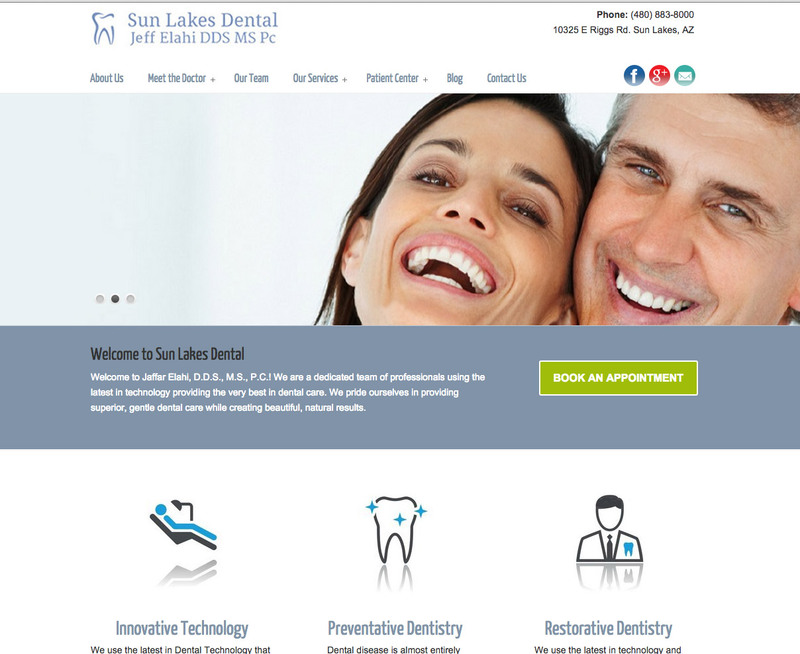 Sun Lakes Dental is a family run dental office located just outside of Phoenix, Arizona. 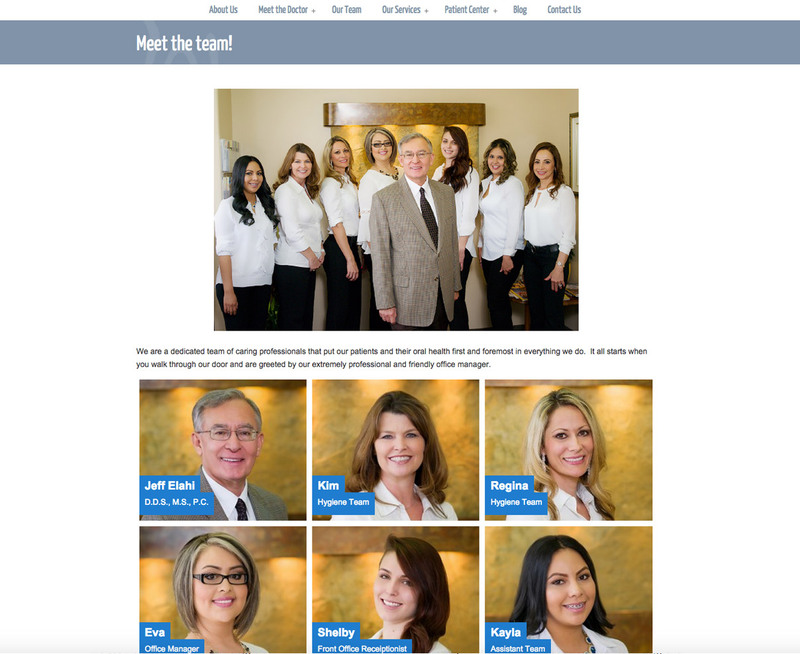 They had a difficult time navigating and especially updating their old site, so we were hired to rebuild with a cleaner interface and admin panel. The site in itself is pretty beefed up with loads of content and many of the tweaks we made are not even visible outside of the admin panel. It would have been nice to break some of the design stereotypes in the health field but white and light blue just works too good.